Australia is a big place and covering it as a tourist is going to take a lot of time. If you find yourself in Australia for only three days, you will have to pick and choose the places you want to visit and leave the rest for some other time. You can either choose on visiting one city or visit three for a day each. However, managing your time might be a challenge if you are looking for a lot of things to do in Australia. We came up with a short itinerary that you may find helpful if you are visiting Australia for only three days. 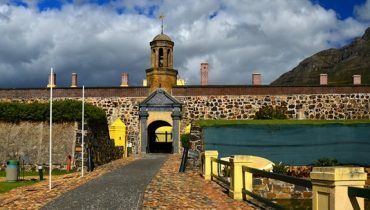 Needless to say, this is not a comprehensive itinerary; it is also based on our preferences for places to visit in Australia, and does not necessarily represent the top places to visit in Australia. In this itinerary, we will explore three cities: Sydney, Melbourne and Cairns. Warning: These are going to be three exhausting days – but it will be so well worth it! 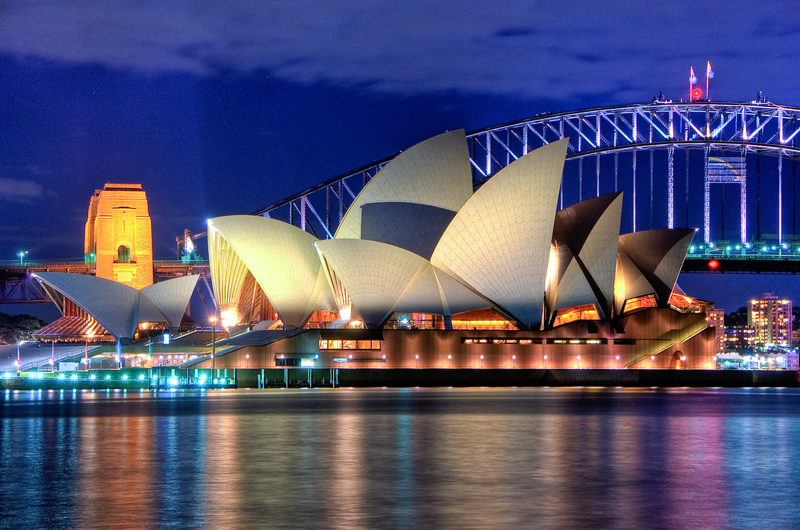 Plan on arriving at Sydney from your destination. 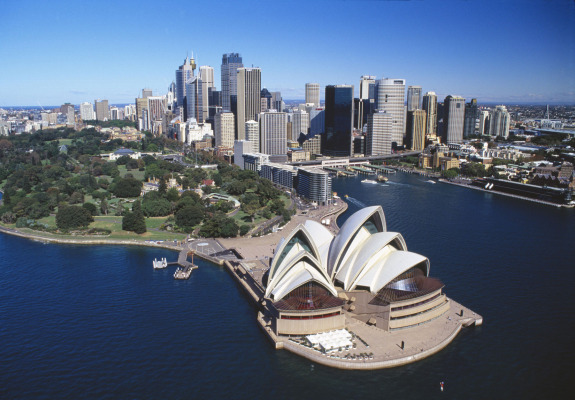 Sydney is Australia’s glamorous spot and the main place for people looking for city tourism. However, Sydney is much more than just a city. It has a beautiful harbor dotted with beaches that any visitor will find compelling. If you are there only for one day, head over to the Sydney Opera House first, take a tour and admire this extraordinary feat of aesthetics and architecture. After that, head over to the harbor bridge and do not miss out the Botanic Gardens. Bondi beach is a must visit, but leave that out if you are short on time – but maybe you can get your lunch from the vendors there and also get to see the beach. 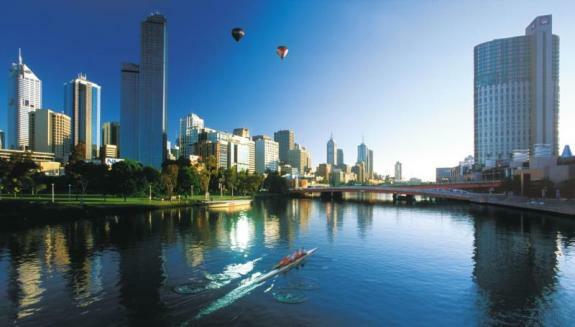 Early the next morning, take the hour and a half long flight to Melbourne and head straight to its center, the CBD. There is a free shuttle bus that goes around the area and on which you can hop on and off as you explore Melbourne. When in Melbourne, we feel you have to visit the galleries and museums there. The wrought iron arcades and historic alleys are worth taking a look at, as is the Queen Victoria Market. As night beckons, head over to Southbank’s complex for dinner. If you want Live Jazz, try cafes around Little Bourke Street. Many cafes serve late night coffee. Head over to your hotel for some rest. Your final day in Australia! Catch a flight from Melbourse to Cairns (about an hour and a half). Cairns is all nature, pure beauty and tanned bodies. 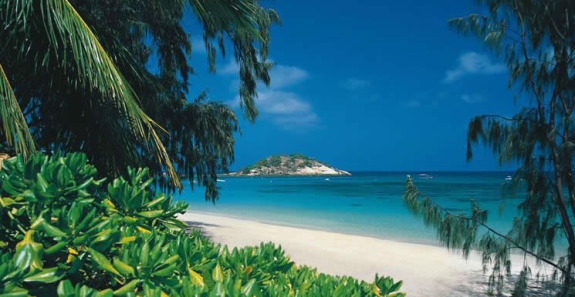 The last day of your visit to Australia, spend it as a tropical holiday and make your way to the Great Barrier Reef. Go snorkeling, explore the coral gardens and learn to dive. Cairns also offers tours of the Great Barrier Reef on a glass-bottomed boat where you can see the lively reef culture under the sea from the comfort of your boat.